The two opening flights at PokerStars EPT Prague are in the book with the familiar figure, to WSOP watchers at least, of Amir Lehavot out in front. This year's November Niner pocketed over $3.7m after a third place finish in last month's Main Event at the Rio and is well placed for another big score in the Czech capital. The Israeli-born American was the only player to crack the 200,000 barrier and will return with 239,300. Joining him at the tables at the Hilton today will be another 547 hopefuls including Luca Pagano (137,600), November Niner Sylvain Loosli (82,500), Bertrand 'ElkY' Grospellier (79,700), Daniel Negreanu (74,600) and Mickey Petersen (37,800). Simon Deadman (117,800) heads the UK challenge with Irishmen Dermot Blain (92,000) and Eoghan O'Dea (69,600) also making a solid starts. There will be no pre Christmas bonanza for the likes of Tom Middelton, Noah Boeken, Ville Wahlbeck, Mike McDonald, Liv Boeree, Zimnan Ziyard and Isaac Haxton who all hit the rail. Precise details of the final prize pool are yet to be confirmed as registration is open until the start of day 2. The 998 players who took to the tables on the opening two flights mean that this year's EPT Prague is already a record breaker. 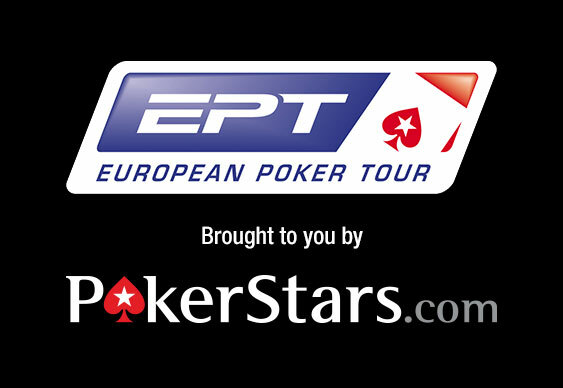 Organisers will no doubt be hoping for at least two more entries so that Prague can join the PCA and Barcelona as EPT events topping the 1,000 runner mark. Follow today's action via the PokerStars live stream.